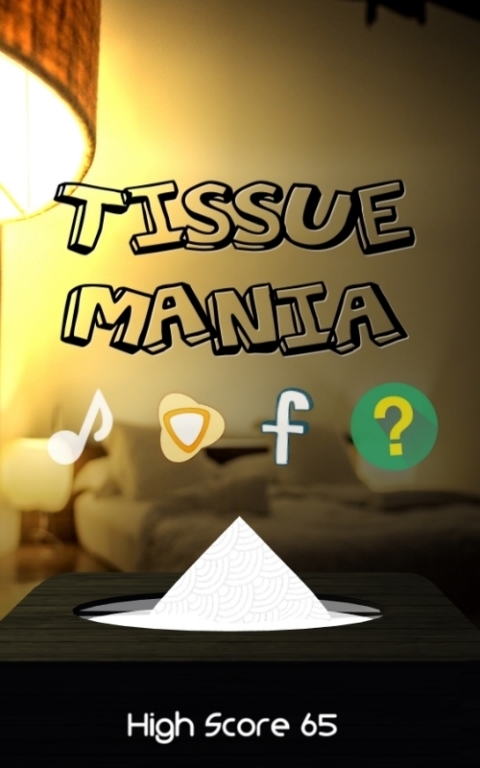 Experience the real feeling of pulling tissues and throwing them in the air. 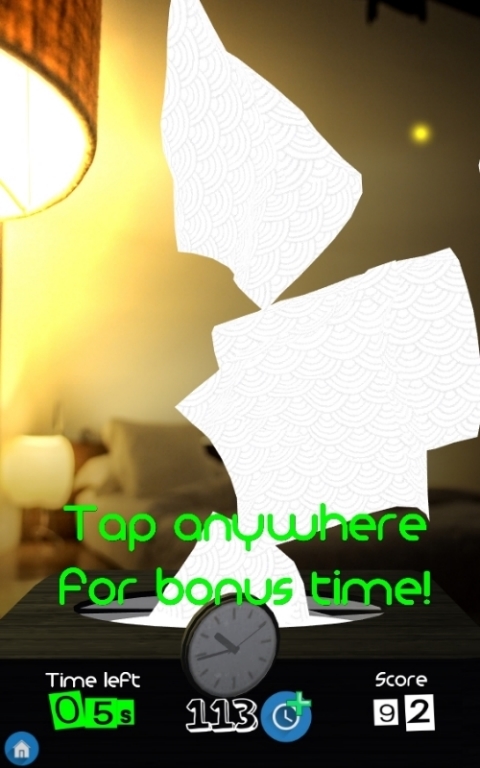 But don't let that distract you from beating your highscore! 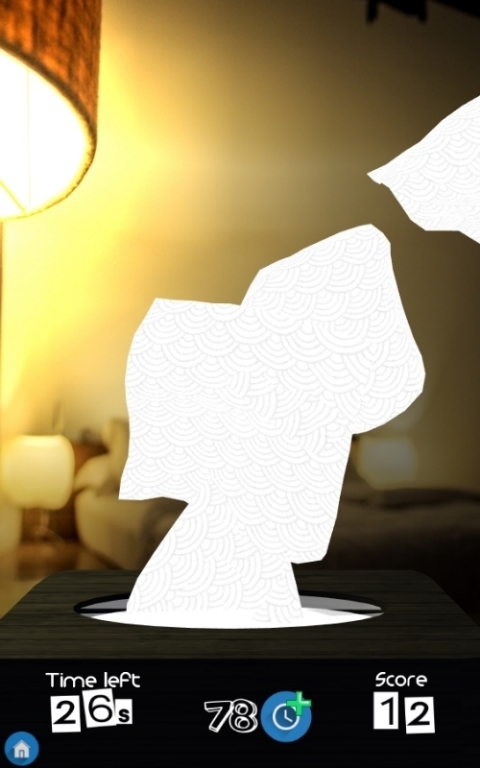 Expect surprises from the tissue box, and reach the earthquake at 500 tissue to unlock the glorious golden tissue box.